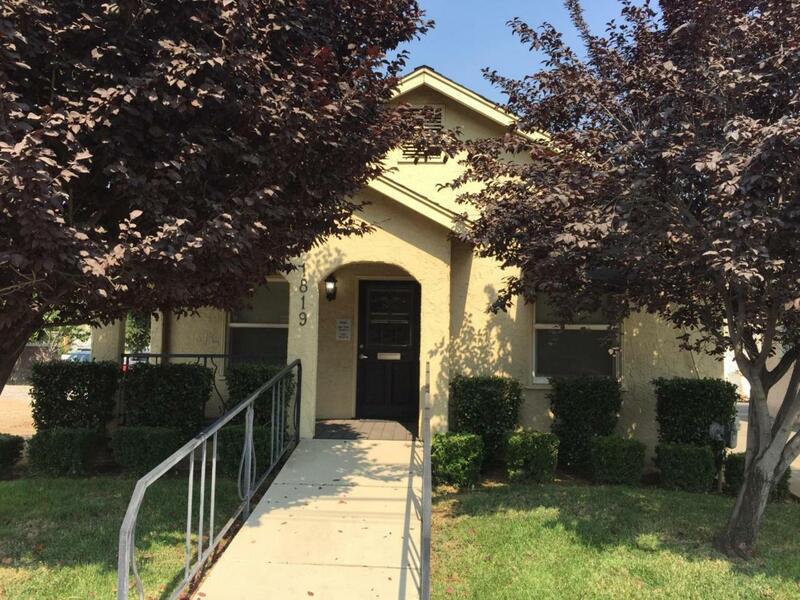 Exceptionally remodeled office building with high traffic count in downtown Redding. Well maintained with excellent features. This office is perfect for any type of professional services. Within walking distance of courthouse. Listing provided courtesy of Dennis Wayne Patterson of House Of Realty.